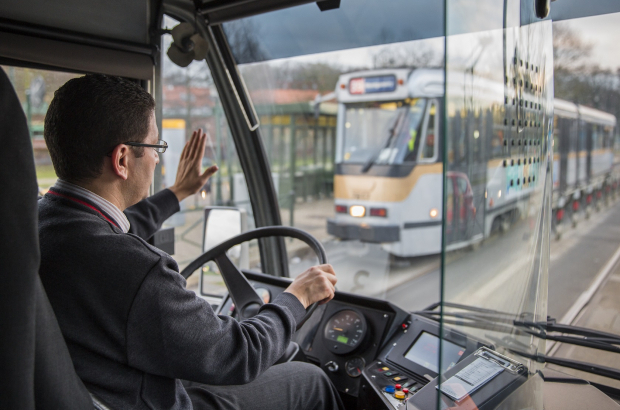 Public transport workers in Brussels have gathered 1,000 signatures on a petition to be allowed to wear shorts in hot weather - or bus drivers say they will wear skirts. The CGSP trade union, which represents the majority of Stib staff, says management should recognise shorts as part of the official uniform during hot days. Bruzz reports that some drivers have protested against the current rules by cutting their trouser legs in half. The union claims that De Lijn in Flanders and TEC in Wallonia already allow shorts. Public transport workers in Paris are issued with trousers that can be turned into shorts with a zip. "The rules say nothing about wearing skirts," said a CGSP union spokesman. Definitely should be allowed to wear shorts in such high temperatures.